If you are going to visit Nazareth, we welcome you to review a list of the hotels and accommodations of our parner hotels. Have a wonderful stay. Thanks for visiting AllAroundTheGlobe.com! Hopefully your visit to Nazareth will be enjoyable. 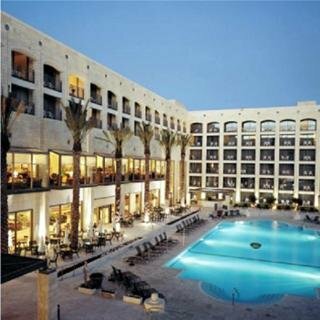 While you have a moment, why not review the option of Haifa Hotels or Tiberias Hotels hotels?